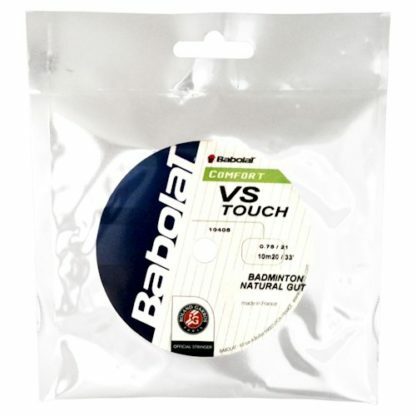 Babolat VS Touch Badminton String Set. 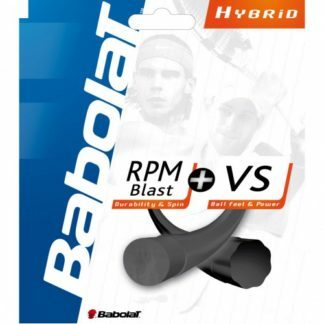 Biodegradable, eco-friendly and excellent for tennis elbow. 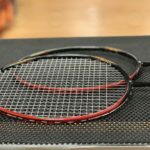 The string comes in two different diameters. 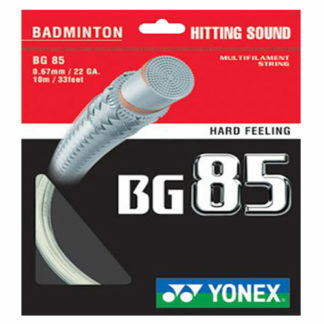 The thicker string (0.76mm) is generally best for stronger players. 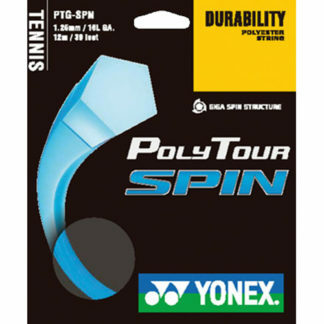 The thinner string (0.70mm) is generally best for juniors, ladies and seniors. 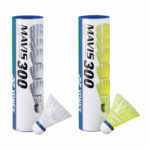 “First grade” natural gut. 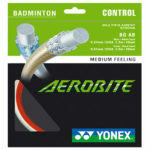 The very best badminton string available. Exceptional touch. 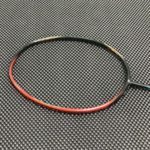 Natural gut string offers the best overall value because it never loses its tension.